Quick Description: Newest album from the indie songwriter, more conceptual than her past work. 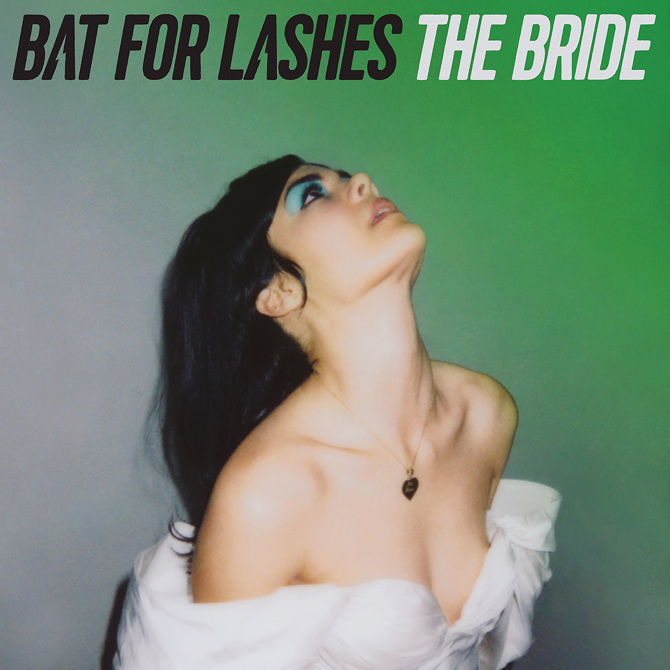 Why You Should Listen: Bat for Lashes is always interesting even if she doesn't absolutely hit it right. Overall Thoughts: A concept album revolving around love and marriage (I suppose), this album is ultimately great not so much because of the nature of the music on its own, but on the quality of the execution. You get the tone almost immediately on the first track, and then you get the full flow of the thing as "In God's House" hits. This is absolutely an album I need to spend more time with, but it's still a strong highlight nonetheless. 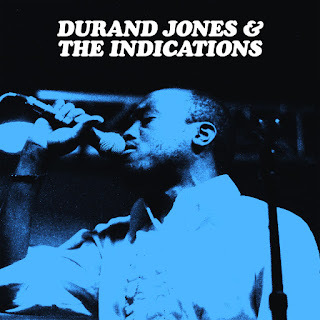 Recommendation: The only true must-listen this week. Quick Description: Latest solo album from the Nickel Creek violinist/vocalist. Why You Should Listen: Sara Watkins still deserves your attention even if her solo work is increasingly a far cry from what put her on the map. 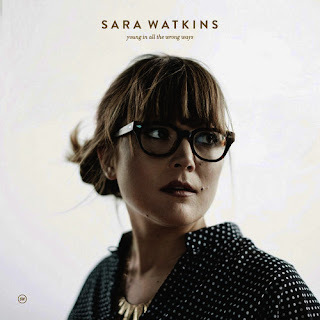 Overall Thoughts: I think what this album ultimately suffers from is that we come to Watkins with a very clear idea as to what to expect due to her work with Nickel Creek, and her solo work isn't it. It's not a fair assessment, since she is an artist in her own right and can do as she wishes, but with little violin on this album and songs like the lead single, "Move Me," sounding like they could use some twang, there's just a disconnect that I don't feel like I'd have if these songs were written and performed by someone just coming around for the first time. It's not a bad album at all, just unexpected. Recommendation: It's okay, and might be better served if you're unfamiliar with her work overall. Why You Should Listen: Pop music! Overall Thoughts: All I can really say about this is that there's a reason why pop music gets a bit of a bad rap, and it's when albums come about that sound way too much like a lot of music that has come before it without much of a twist. 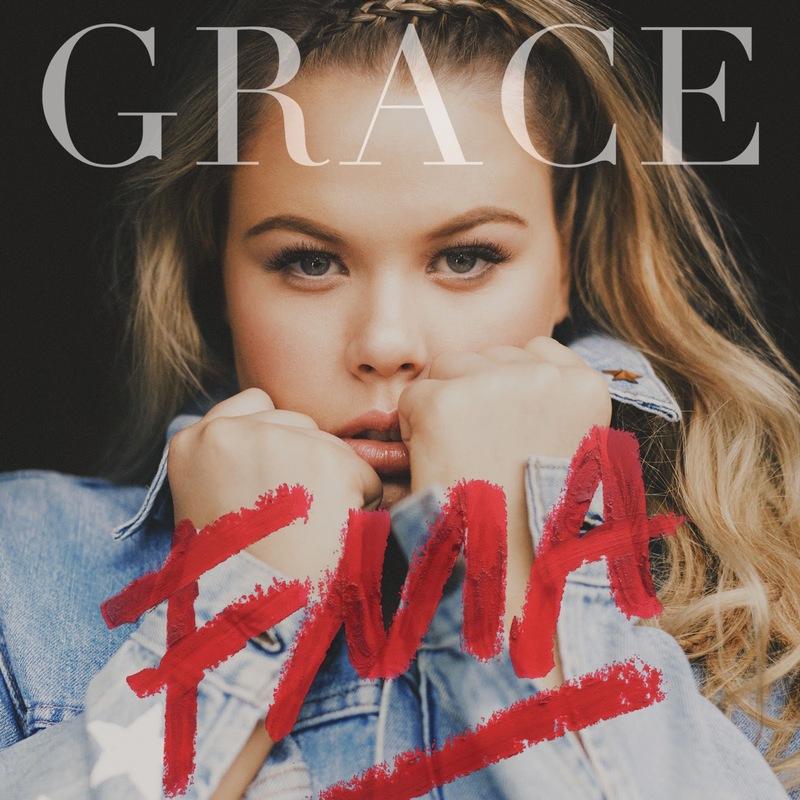 There's something to be said about trying to branch out a bit and FMA falls due to its overall safety. Quick Description: Old fashioned soul/R&B. Why You Should Listen: Really well done within this genre. Overall Thoughts: I'm not one to know a lot about this genre, but this has an old style grit to it that really resonated with me and is something that I'll be revisiting. While I'd recommend it overall, it's especially worth your time in a slower release week.